Arsenal put in a stellar display as they secured a comfortable 2-0 win over Chelsea at the Emirates Stadium. After starting the game brightly Arsenal took the lead after 10 minutes thanks to a well worked individual effort by Alexandre Lacazette, and they never looked back. Despite periods of possession from Chelsea, the home side limited them to very few chances and doubled their lead on the stroke of half time through Laurent Koscielny. It was a crucial win for Arsenal who have now closed the gap between themselves and Chelsea - who currently occupy fourth spot in the Premier League table - to just three points. It was evident on a number of occasions that the Blues lacked a target man in the middle. There were countless times Chelsea had the ball on the wings in good crossing positions, however they were forced to retreat and rethink when they quickly realised there was nobody in the box to aim for. This has been a problem for Chelsea in recent weeks and it proved to be a deciding factor in their loss to Arsenal too. The Gunner's defence finding it comfortable to break up Chelsea's attack without having to worry about any aerial threat until Olivier Giroud took to the field, when the game looked to already be over. Reports are circulating suggesting a deal for Gonzalo Higuaín to move to Stamford Bridge is being finalised, and it looks to be exactly what Chelsea need if they are to keep a hold of their place in the top four. Eden Hazard made a blistering start to his season, however Maurizio Sarri's decision to move him from the wing to a false nine has coincided with a dip in form from the Belgian international. He has now gone six games without scoring in all competitions having scored 12 in his first 21 games of the season - the kind of form which had some of the biggest clubs in the world interested in signing the forward - and it's clear to see he's struggling for confidence. 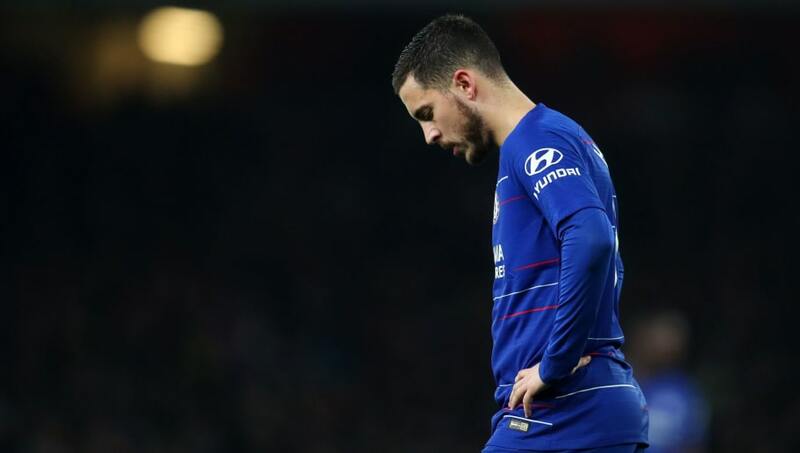 Some fans have urged Sarri to move Hazard back out wide where he's proven to be most effective, but with striking options low for Chelsea at the moment, it doesn't look to be as easy as that. Having been beaten 1-0 by West Ham in their previous game, many began to doubt whether this Arsenal team were good enough to compete for a top four spot after yet another disappointing performance. Unai Emery and the fans would've been eager for a good response ahead of kick off against Chelsea, and boy did they get one. 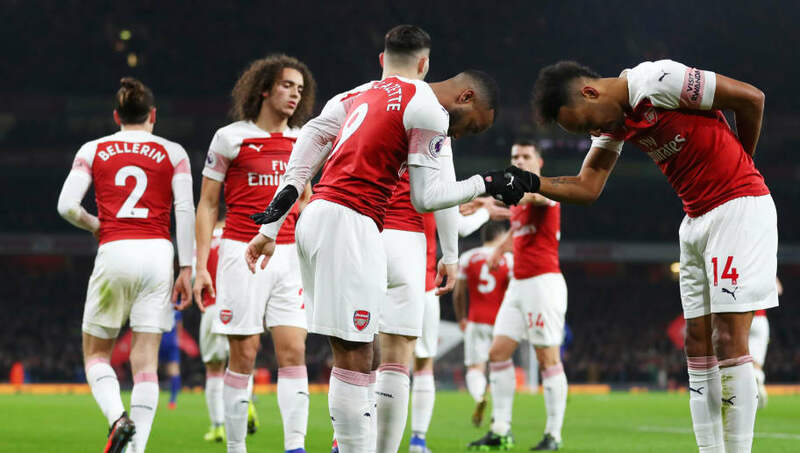 It was a fantastic display from the Gunners at both ends of the pitch from the first to the final whistle, dealing with everything Chelsea threw at them whilst being clinical in the final third. 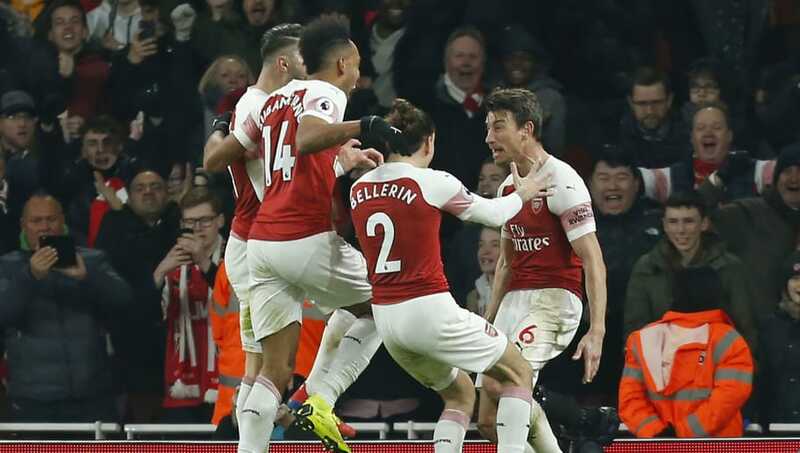 It was a significant win which showed not only that Arsenal can get results against the league's best teams, but also that they are indeed in the conversation as to who will finish in the top four. They're now three points behind the Blues who currently occupy fourth spot and with performances like the one at the Emirates, Chelsea will no doubt be looking over their shoulders at Arsenal. It seems as though fans have been crying out for the club to sign a central defender with the defence leaking goals to start the season, however they may already have found their answer. Laurent Koscielny made just his fifth Premier League start of the season, and put in an outstanding performance. 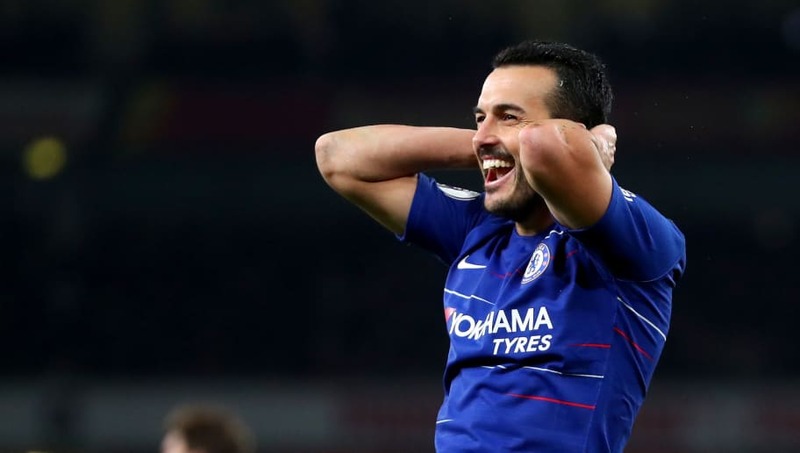 He dealt with everything the Chelsea attackers threw at them, making a number of crucial blocks and kept the likes of Hazard, Pedro and Willian quiet for the majority of the game. 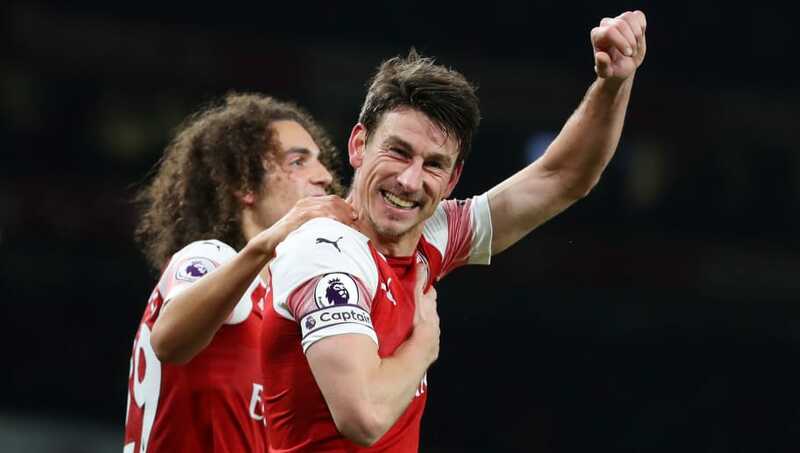 He even managed to get himself on the scoresheet in what was an outstanding display from the Frenchman, and he certainly gave Emery something to think about regarding Arsenal's supposed 'need' for a central defender.